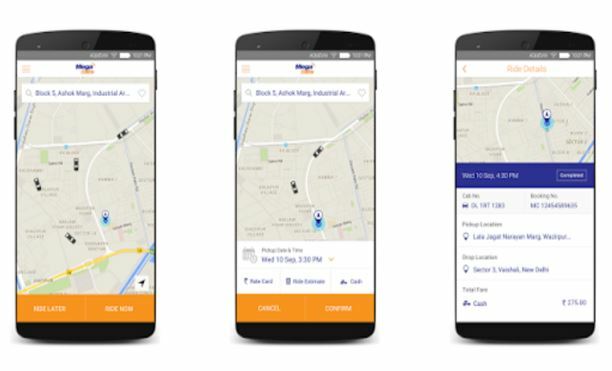 We have entered into an era of ease, where taxi business has turned out to be more rewarding for the market as major cities have seen successful transformation of taxi booking through apps .The difficulties people used to go through of finding a transport for their daily travel has been sorted by these online taxi booking apps. Most of the cities like Mumbai, Bangalore, Delhi and Chennai has witnessed vast changes as these online taxi have become their regular mode of transport .These taxi bookings are not just popular among employees but also between old folks and teens as well. 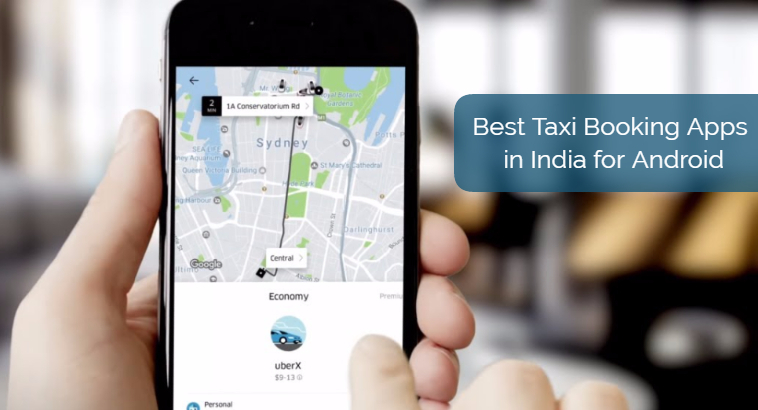 So here we have come up with 6 Best Taxi Booking Apps in India for Android. Taxi booking apps allow you to reach your destination according to your comfort by just making some clicks within seconds. Let us take a look at some of the most trusted taxi booking apps. 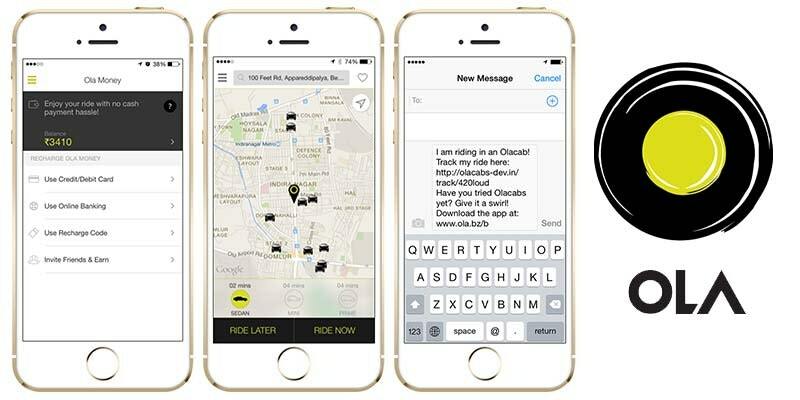 Ola Cabs holds first position in our list of Best Taxi Booking Apps in India. Because Ola Cabs is one of the most trusted online taxi booking app in India with lakhs of registered vehicles operating in more than hundred cities. In India, Ola is synonymy used for online taxi booking. Its interface is very simple to use one has to just register using email and mobile number. After you have been registered just select pickup and drop location. You can all choose the type of taxi you want for your ride it provides you with many options like mini, prime, auto and many more. It works for both Android & iOS platform. It even provides you with payment methods according to your convenience. Uber is a popular taxi booking application from the United States. Uber has gained popularity all around the world and has also good enough to be in the list of Best Taxi Booking Apps in India. Uber has been a big player in taxi business across the globe and has prominent market in India .It has been competitive in the taxi booking apps lists. It provides you with an hastle free taxi bookings. This app is available for both platforms with easy payment methods. Being a global player it has some more access to the market. Uber eats is also an initiative launched for food delivery across all major cities. This was an Mumbai based startup which was started in 2007 as per the advancements in the market they also came into the online taxi booking apps business. Meru Cabs also operate in leading cities in which Mumbai it claims outstanding response. 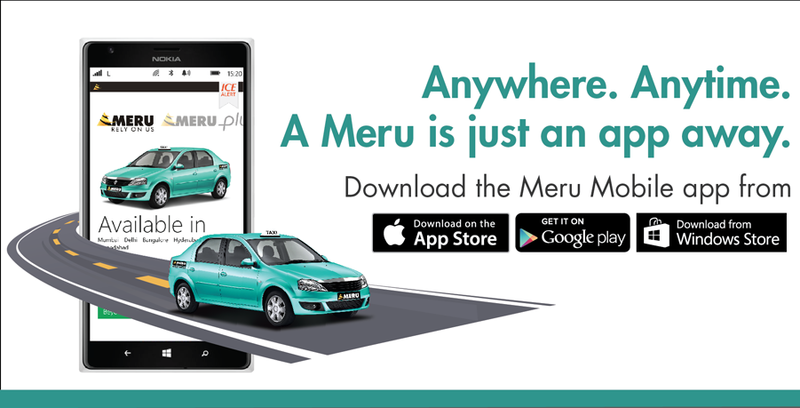 Meru Cabs provides with all essential features like route tracking, ride history and many more. It also provides with various variations in cab like sedan, SUV, etc. Meru Cabs was worthy enough to be kept in the third position in the list of Best Taxi Booking Apps in India. Savaari Car Rentals is one of the leading taxi service in local car rentals and outstation services. Its main feature is affordable outstation rental service. After the launch of mobile app for Android and iOS platform it has entered the market with good credibility. The company further plans to expand its business in other metropolitans. Mega cabs is another taxi booking company which provides with the instant taxi booking for local as well as outstation. To withstand the competition in the business it has launched its app for the mobile for both platforms. Mega Cabs also provides convenient interface for bookings. NTL Taxi is another venture focused on the comfort of its customers. These taxi mainly operates in southern India’s major cities. 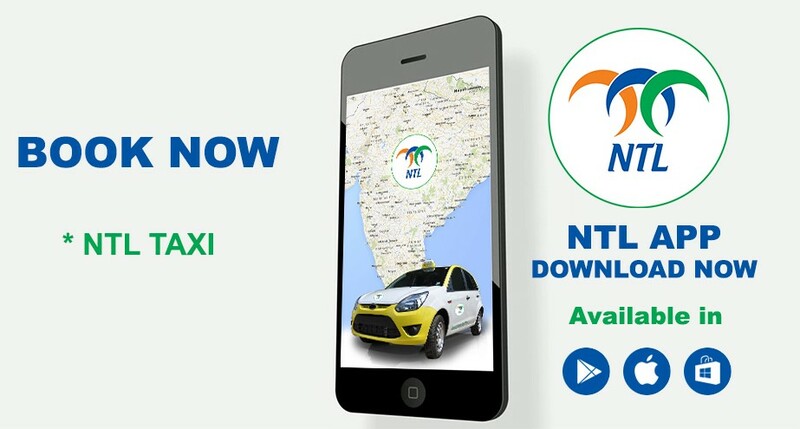 NTL Taxi booking app promises safe voyage assuring travel at ease. Intending to extend its market to cities like Delhi and Mumbai. If you want to plan a outstation journey it can be a shrewd choice. We tried to provide you with some Best Taxi Booking Apps in India for Android to plan your ride .You can choose according to your requirements whether it’s a ride mile away or an outstation journey.